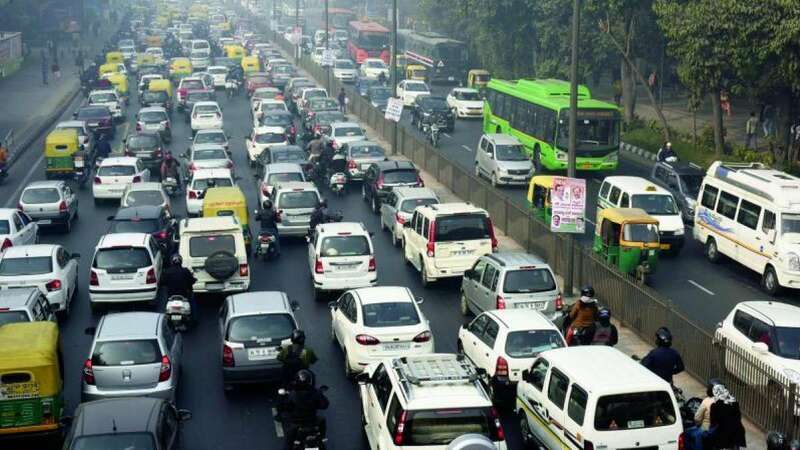 New Delhi : Within 24 hours of its assurance to launch the next round of odd-even scheme without exemptions, the Delhi government on Thursday made a U-turn and filed a review petition at the National Green Tribunal (NGT), seeking exemptions again. On Wednesday, the Delhi government's counsel assured the Tribunal that it would bring the odd-even scheme as directed by the green court, which includes no exemptions for women drivers and two-wheelers. "The government wants to implement odd-even with exemptions... We have filed a review plea," the Delhi government counsel said here after the bench headed by Justice Swatanter Kumar asked its stand on the scheme. Earlier in November, when the Delhi-NCR faced "severe-plus" or "emergency" air quality situation that calls for implementation of the odd-even scheme under the Graded Response Action Plan (GRAP), the NGT directed the Delhi government to implement the road rationing scheme without any exemptions for women drivers and two-wheelers. The matter will be heard on Friday. Observing that the air quality in Delhi and NCR was never "normal", the Tribunal had earlier also directed the Delhi government and neighbouring states to spell out their action plans and how they would implement the GRAP, given the severity of the air quality. The Delhi government's plan recommends implementation of odd-even plan, check on entry of trucks in the city, ban on construction work and asking parents not to allow their children to play outside when air quality turns "severe".